It can be purchased online via Flipkart.com along with the company's online retail stores. 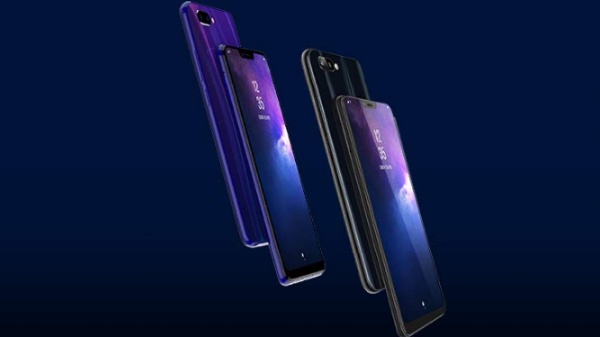 Realme 3, the recent budget smartphone by Oppo's former subsidiary has been made official last month in the Indian market. Starting at Rs 8,999, the latest entry by the company is a successor to the Realme 2 smartphone launched last year. The Realme 3 has received a fair share of appreciation by the consumers in the budget segment. 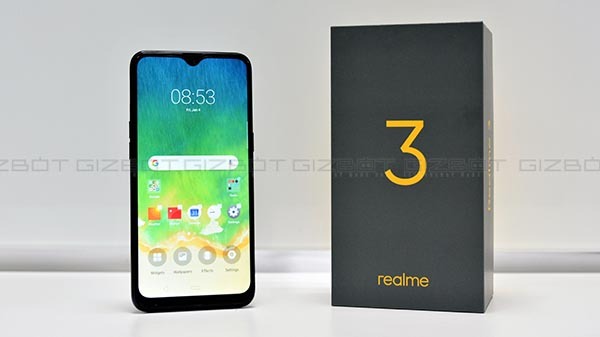 The company claims to have sold over 500,000 unit of the Realme 3 within three weeks of its launch. The device has been made available via various flash sales in the country and will be available for purchase in India again tomorrow. The Realme 3 is the budget offering by the company which comes in two different configurations to choose from. The 3GB variant of the device which comes with 32GB of internal storage is priced at Rs 8,999. Whereas, the Realme 3 4GB RAM variant which has a storage space of 64GB carries a price tag of Rs 10,999 in the Indian market. The device is available in two color options including a Dynamic Black and Radiant Blue color option. The sale will be hosted tomorrow at 12 noon, i.e, April 9. It can be purchased online via Flipkart.com along with the company's online retail stores. 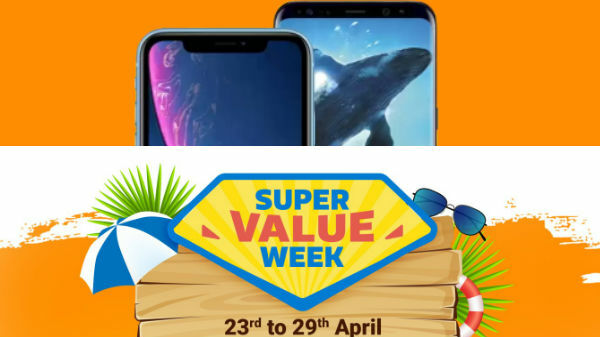 A bunch of offers can also be availed on the purchase of a brand new Realme 3 smartphone from any of the aforementioned platforms. Users making a purchase via Axis bank Buzz Credit card on Flipkart will get an extra discount of five percent. Besides, MobiKwik users will be able to avail 10 percent of SuperCash worth Rs 1,000 which will be credited automatically on a user's MobiKwik wallet. Just to recall, the Realme 3 sports an HD+ display panel that measures 6.2-inches in size and offers an aspect ratio of 19:9 and a resolution of 720 x 1520 pixels. There is a dewdrop notch on top which accommodates a 13MP camera for selfies and video calling. It sports a dual-rear camera with 13MP+2MP sensors. The device runs on MediaTek Helio P70 processor and ships with Android Pie OS based on Color OS 6.0 UI. The smartphone is backed by a 4,230mAh non-removable battery.